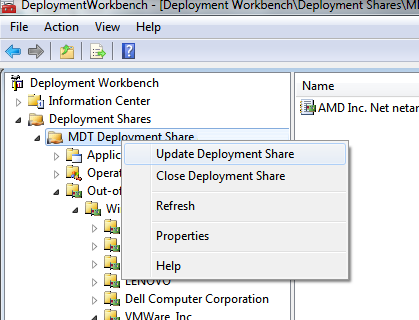 Recently we were doing some reconfiguration of our SAN and need to consolidate our VMFS datastores. This required us to remove some LUNs and datastores. While I was pretty confident our naming convention was correct between VMWare and one of our SAN arrays I wanted to be extra careful when removing the LUNs. To my surprise I could not find a way to see which LUN a datastore was on in VMWare vCenter (6.0). I checked everywhere I could think of but could not find any mapping. Even though this information is not exposed in vCenter you can easily find it with PowerCLI with a simple one liner. 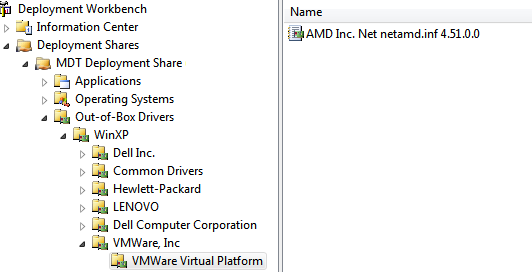 This finds the VMFS datastore and pipes the object over to Get-SCSILun which returns the LUN it’s store on. You can do this for all datastores but the Get-SCSILun cmdlet is very slow so if you have dozens or hundreds of datastores this can take a while to run.